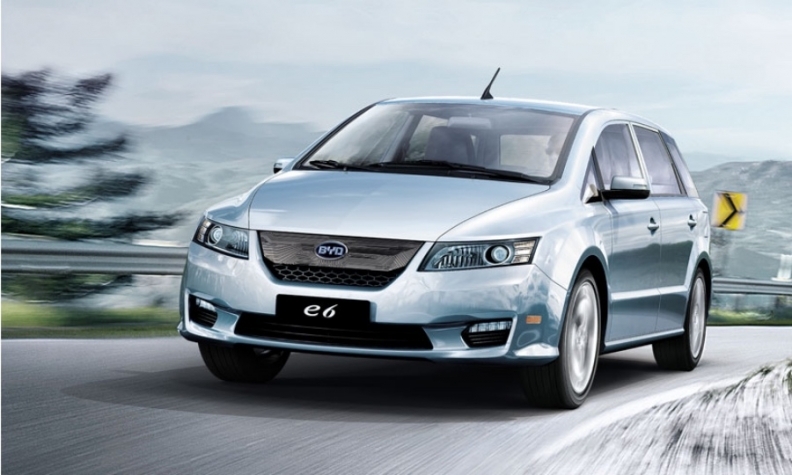 According to The Montreal Gazette, E-Taxi Montreal — a prospective provider of electric taxi cars to drivers — wants to bring the BYD E6 to the city's taxi industry. Taxi companies in the Montreal area have banded together to call on the Province of Quebec to offer a $5,000 subsidy to taxi companies that purchase electric vehicles, according to media reports. If the government obliges the trio of companies, which represents 80 per cent of the taxi drivers in the region, it would mean EVs purchased for taxi use would be eligible for up to $13,000 in rebates, which includes the $8,000 already available to the general public. It could also help automakers because Quebec has provincially mandated that 3.5 per cent of their total annual sales is zero emissions vehicles. The taxi industry’s request comes just after the 2018 Montreal EV Show, at which Chinese automaker BYD displayed the E6 electric car. It has a range of 300 kilometres. According to The Montreal Gazette, E-Taxi Montreal — a prospective provider of electric taxi cars to drivers — wants to bring the car to the city’s taxi industry. Transport Canada has not approved the vehicle to be sold in Canada, but the co-founders of E-Taxi Montreal say once it is, they intend to promote it to taxi drivers, The Gazette says. The founders said the vehicle’s range is sufficient enough to handle a day’s worth of taxi driving in the Montreal region.